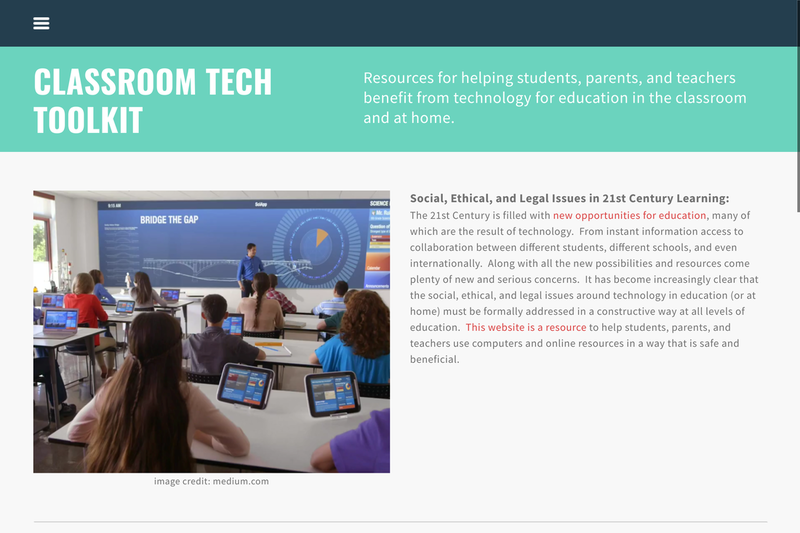 About Teaching and Learning in the 21st Century! 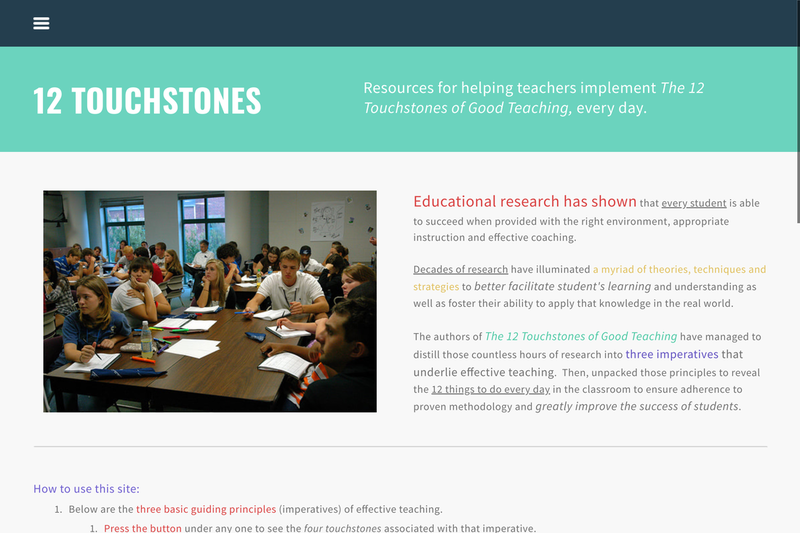 With "The 12 Touchstones of Good Teaching" and Resources. 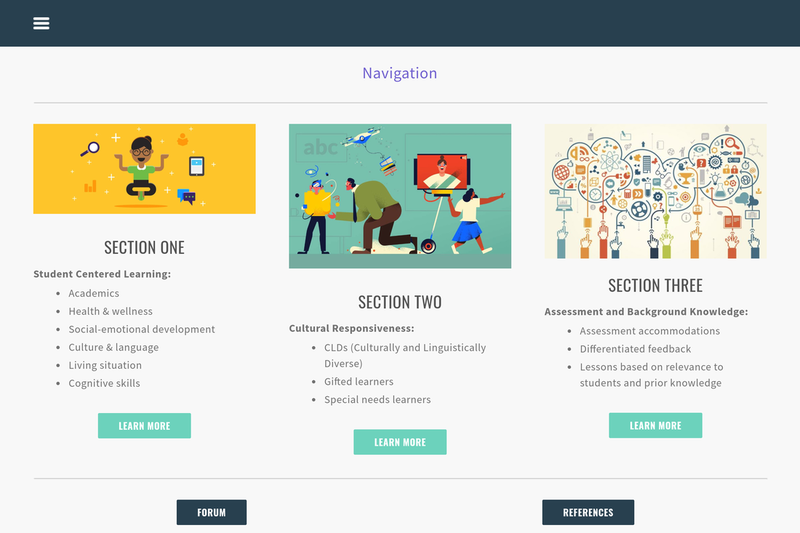 ​Resources for helping students, parents, and teachers benefit from technology for education in the classroom and at home. 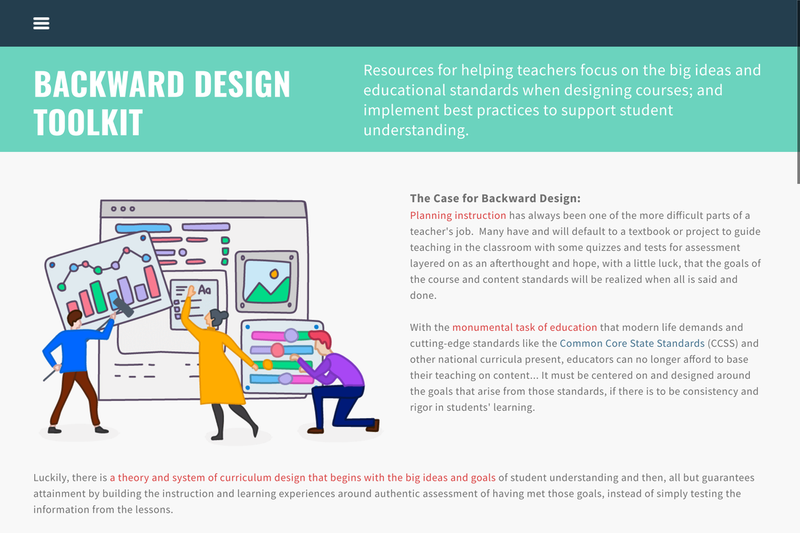 ​Resources for helping teachers focus on the big ideas and educational standards when designing courses; and implement best practices to support student understanding. 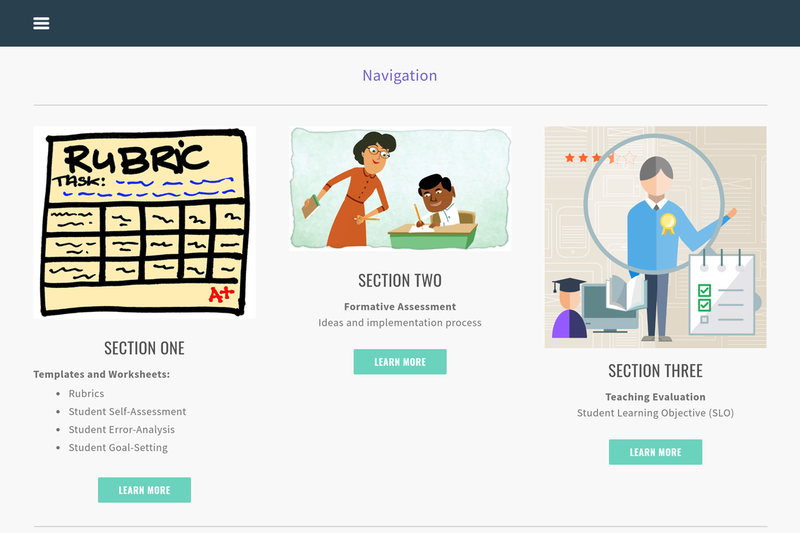 Explore new and emerging educational technologies as well as instructional strategies to help integrate technology in new and innovative ways with students. 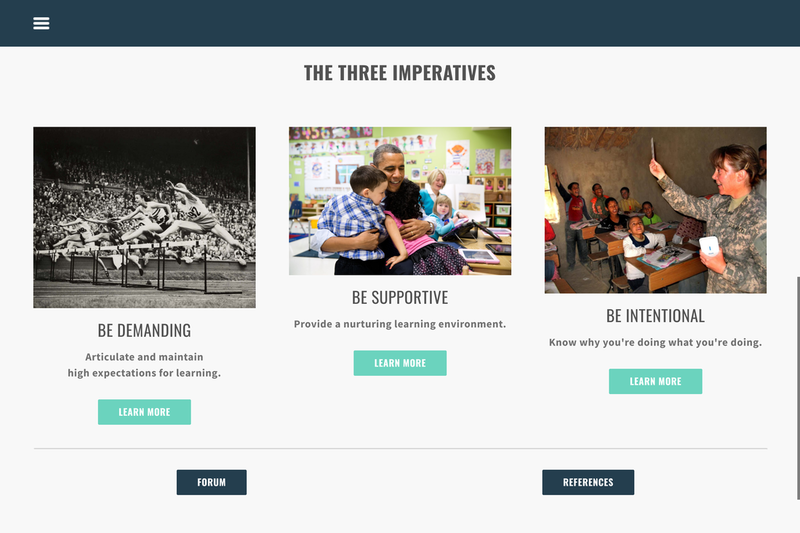 Check out this paper with linked resources, examples, and explanations entitled "Going Forward As A Next Generation Educator". 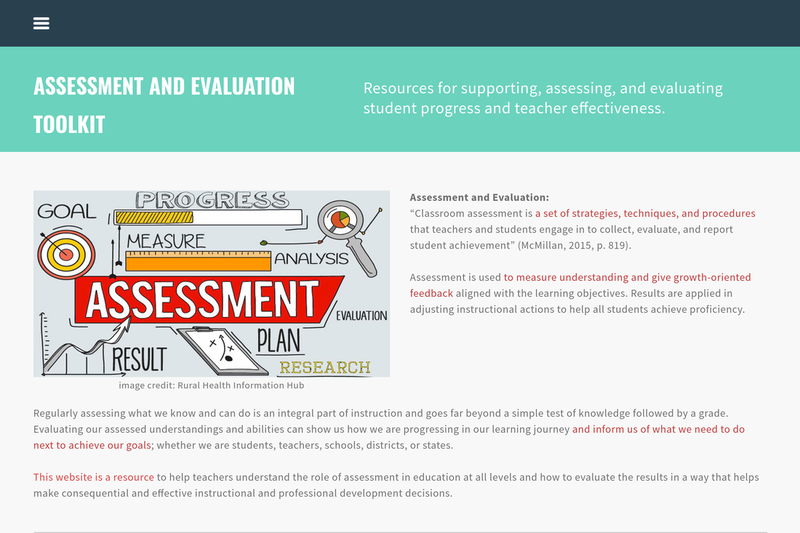 ​Resources for supporting, assessing, and evaluating student progress and teacher effectiveness. 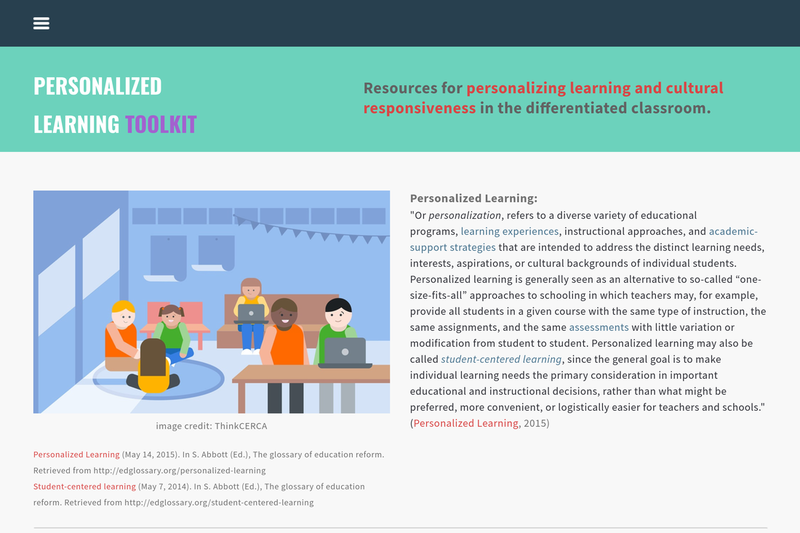 ​Resources for personalizing learning and cultural responsiveness in the differentiated classroom. 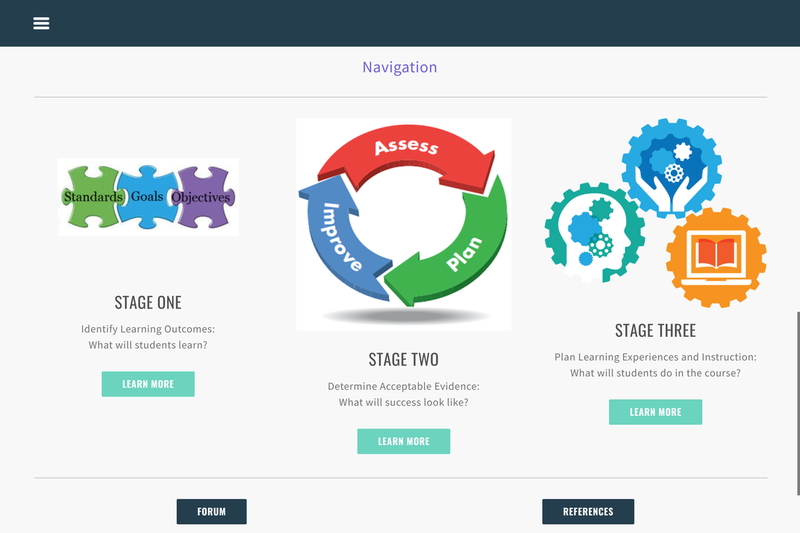 Collect and use data efficiently to improve achievement outcomes and support universal student success by taking professional action to research practices. Special yoga lessons for cmu teachers! I will be leading twice weekly classes on campus for teachers only. 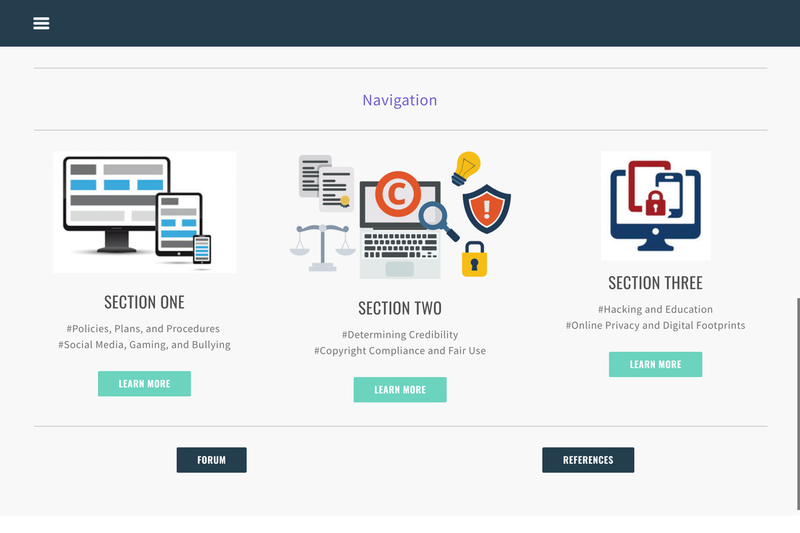 survey to help us help each other.